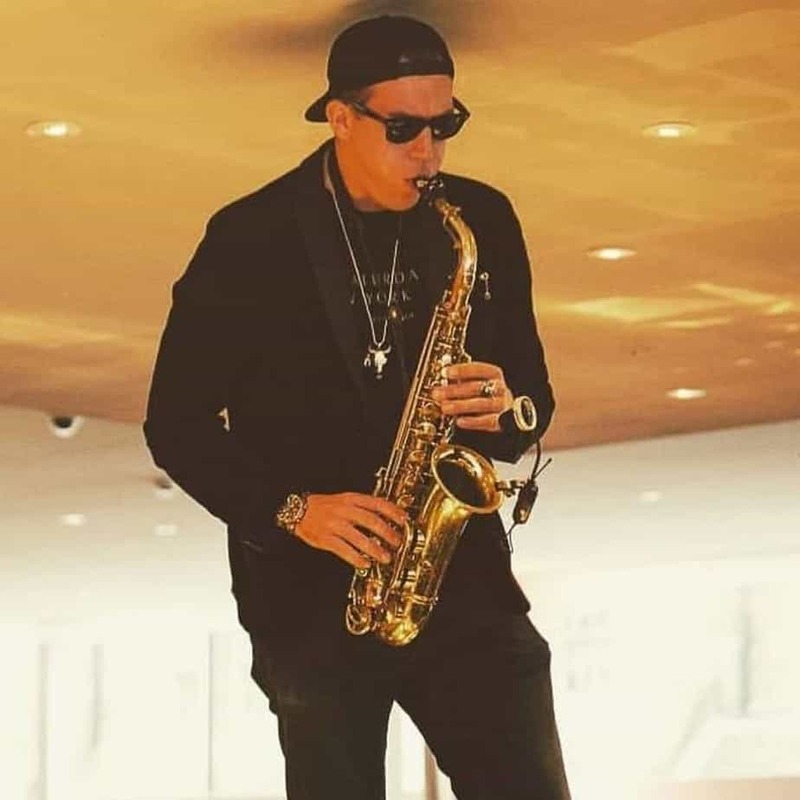 As an established performer throughout Europe, Chris Sharp saxophonist AKA “C. 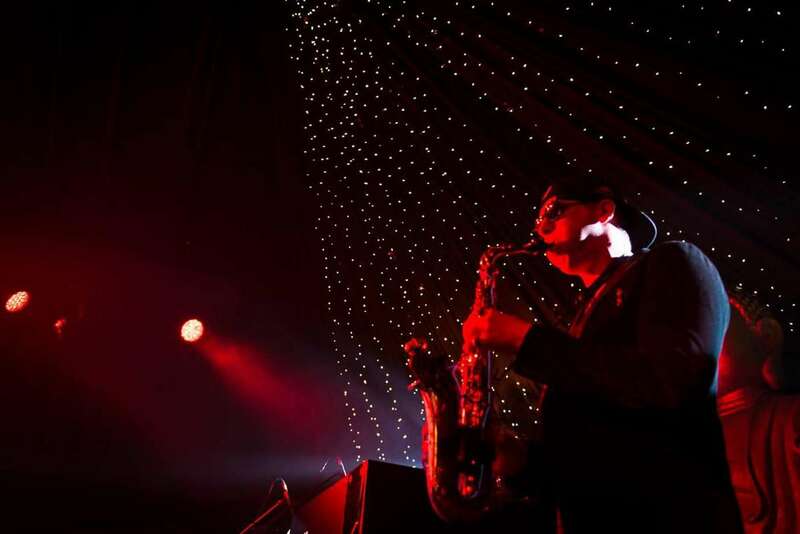 Sharp” is highly regarded as one of the most entertaining saxophonists in the world. From his performances in bars and clubs internationally, he consistently receives 5 star reviews about his energetic personality and unique stage presence. 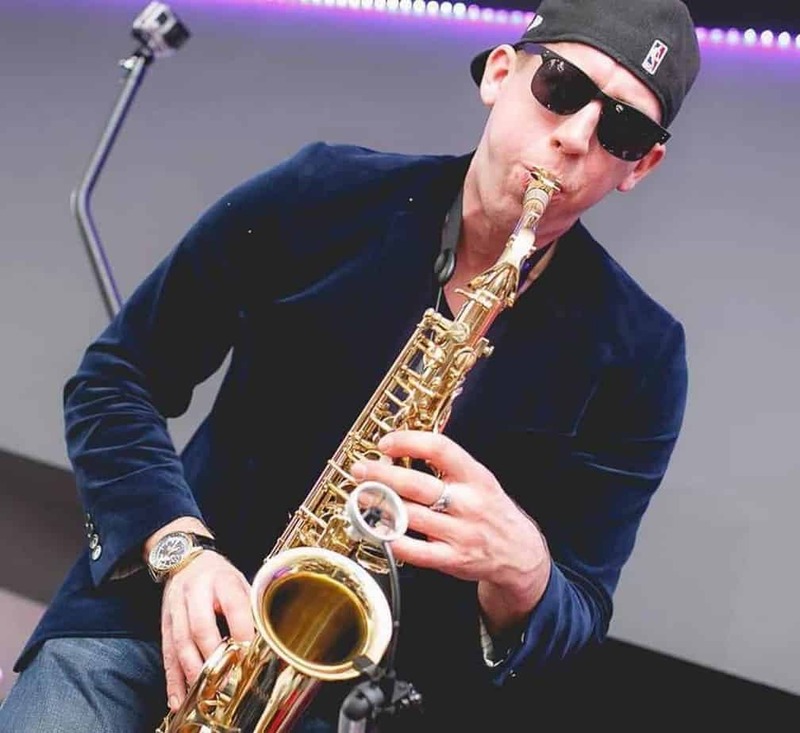 He studied at two of the UK’s most prestigious institutes (Trinity College of Music and Leeds College of Music) under the tuition of Jim Corey (saxophonist for Jamiroquai). Chris is now fully professionally trained with the ability to adapt to any musical situation instantaneously. 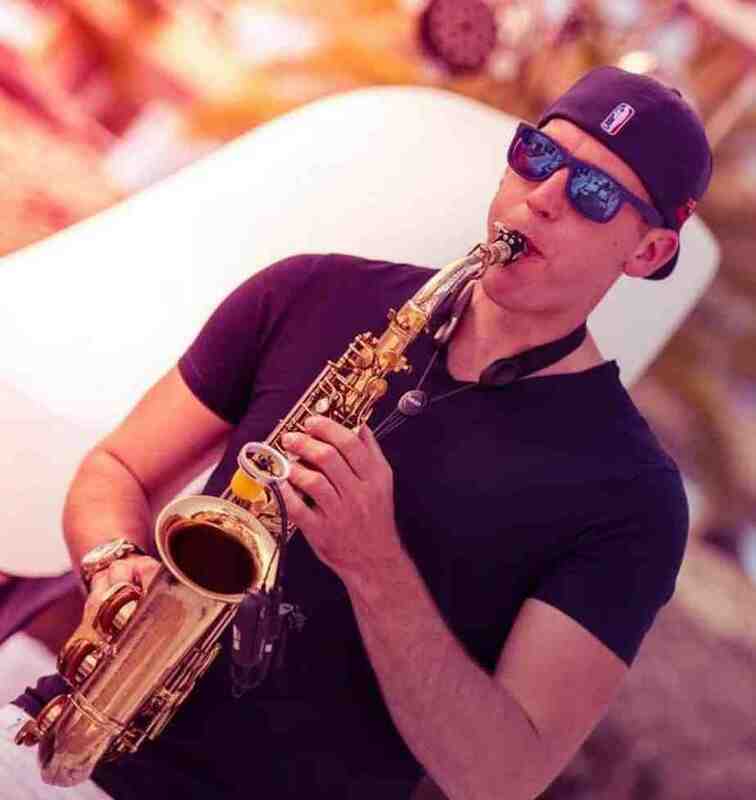 Chris’ equipment includes: A custom built sax complete with LED lights and an optional electronic sax that produces alternative sounds. Wireless microphone technology enables versatility to perform on stage or amongst the crowd connecting with the audience on a personal level. Check out Chris’ live performance below.